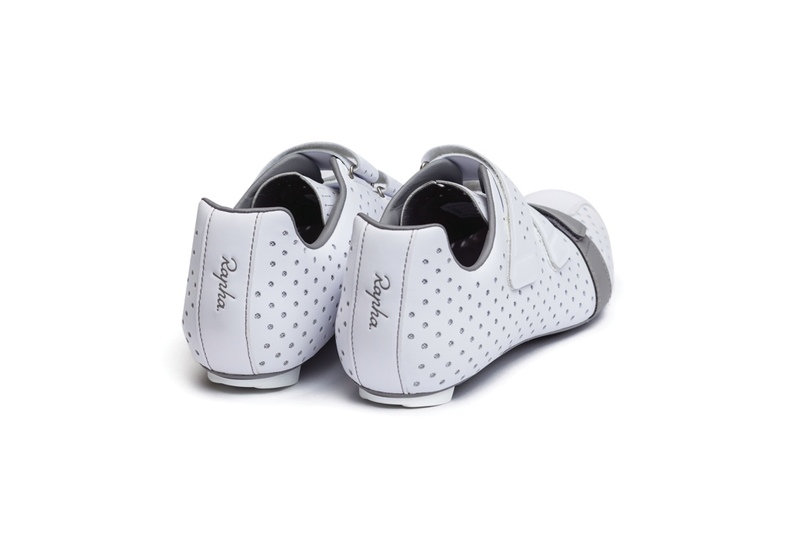 When I was writing the Rapha AW14 & City Collection I first saw the shoes and may or may not have gasped out loud. Love the way these things look. 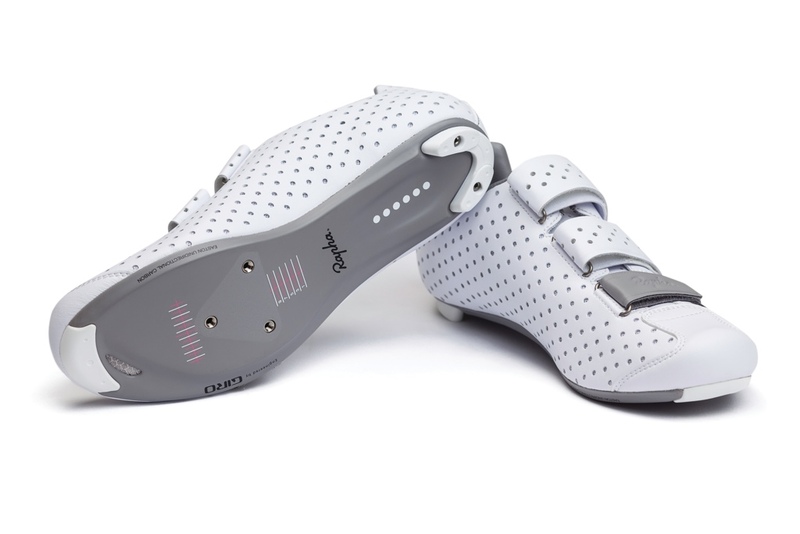 The Rapha Climber’s Shoe ($400USD) which is once again is made by Giro. The white version is available as of this post, with the Blue and Black to be available later this season. 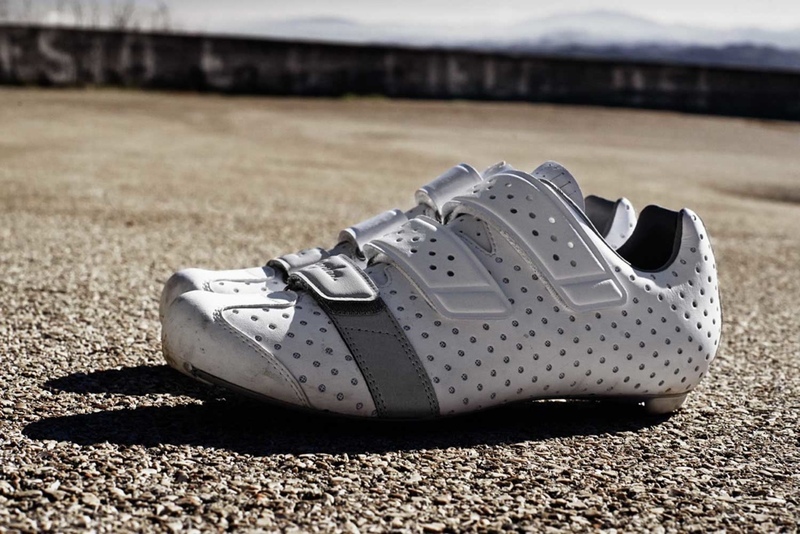 For more information check out the Climber’s Shoes feature page on Rapha.